Thanksgiving is gone, Christmas is on the horizon and there are three weeks left to the Fall Semester. Library Acquisitions has been an interesting class, and I foresee a passing grade. 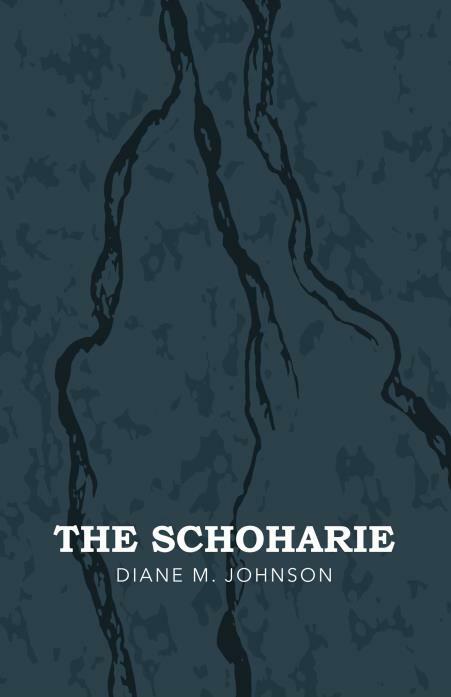 The Schoharie has been updated, and I plan on pitching it and submitting it to competitions - after the Holidays. Onward to a new project, and I think I've got one thanks to my friend Judith, who happens to be the moderator of our local Writer's Group. I don't want to divulge the details of the new script yet (I feel that strongly about the premise), but it was inspired by a writing exercise that Judith put us all through. I'd like to share the exercise with you in hopes of inspiring you to find a fresh story idea. 1) Gather a list of all of the film genres you can think of, such as animation, romantic comedy, drama, horror, sci-fi, western, creature feature, mockumentary, gangster flick, chick flick, fantasy, thriller, supernatural thriller, sports pic, spy pic, military pic, buddy pic, period piece, musical, road picture, etc. etc. Gather as many as you can. 2) Randomly choose three genres off of the list. Pick them out of a hat if you have to, but make it as random as you can. 3) Brainstorm a movie idea based on the three genres you came up with. The three genres that my team ended up with was a scifi/fantasy-gangster-chick flick. And we brainstormed a story idea from that. Now, I'm attempting to write it! And my son is so excited that he wants to attempt to animate it and post it on the web... Wish us luck, it's all in the preliminary stages, but it sounds like a fun project! Happy Holidays to all, and keep writing! Well, summer is in full swing, and while I was successful in achieving an A in Library Cataloging, I have been hopelessly blocked as far as my writing is concerned. My kids will be at camp next week, so maybe the solitude will inspire me to sit down and write. Wish me luck! hope everyone's summer is full of fun!